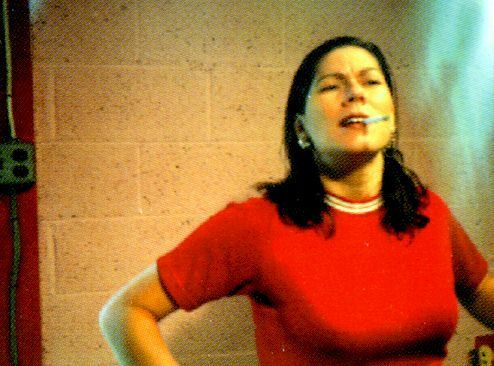 Never thought this day would come readers but last week the Pixies announced that long time bassist, Kim Deal, had officially left the Pixies. Although they have not released anything in the last 20 years and only got back together to do a few tours and get a bit of dosh the news still cut us here at DDHDBs towers like a rusty knife. Hopefully Kim will be using her time to record more Breeders / solo albums. Let’s remember Kim’s best moment in the Pixies. Tags: kim deal, pixies. Bookmark the permalink.